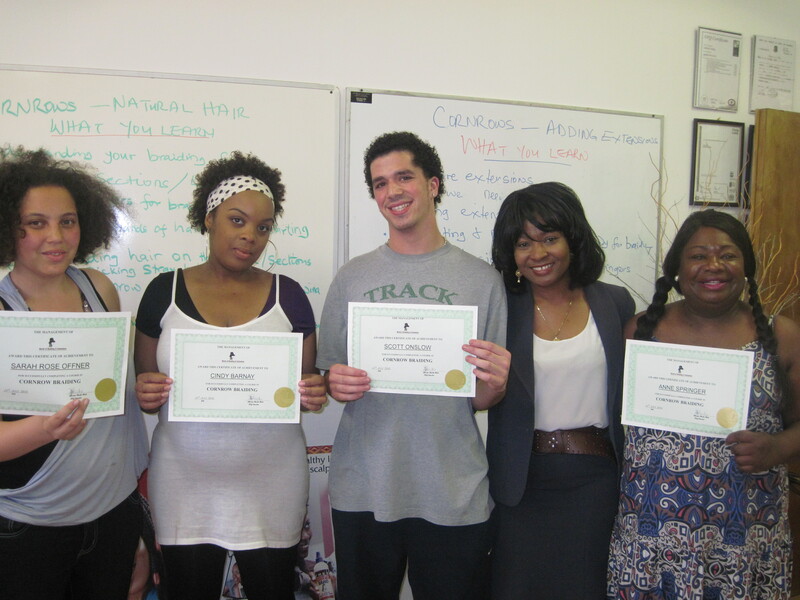 ….helping you prosper in hair. 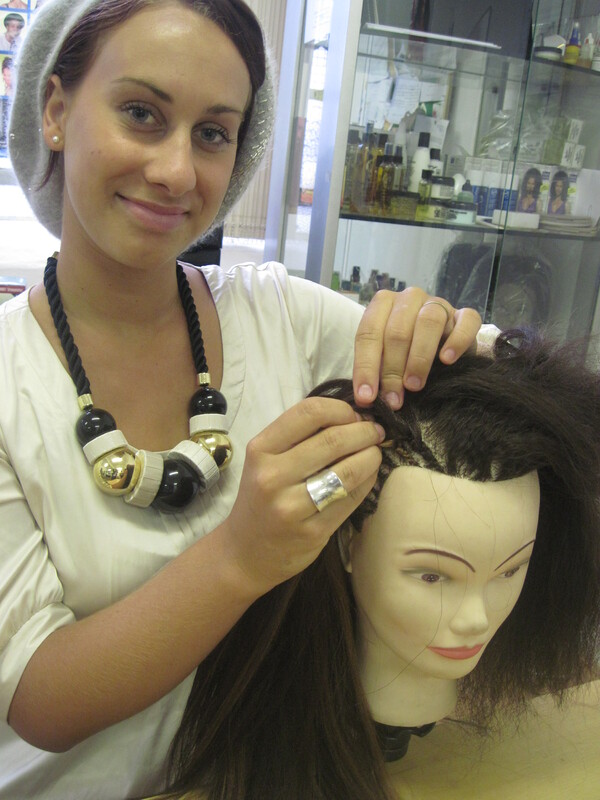 After only six months of training Francesca De Mori, Freedom Braiding Couture one of Internet’s Top and Australia’s successful natural hairstylist is glowing with business success. 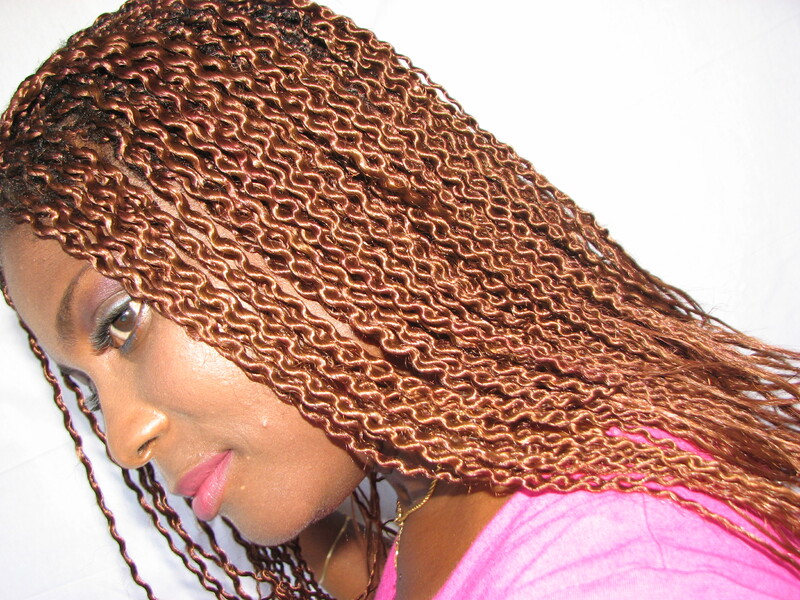 World of Braiding is UK’s first accredited Natural Hair Academy, a World Premier Institution offering Professional Standards and Natural Hair Glamour that helps stylist to achieve prosperity in the hair industry. 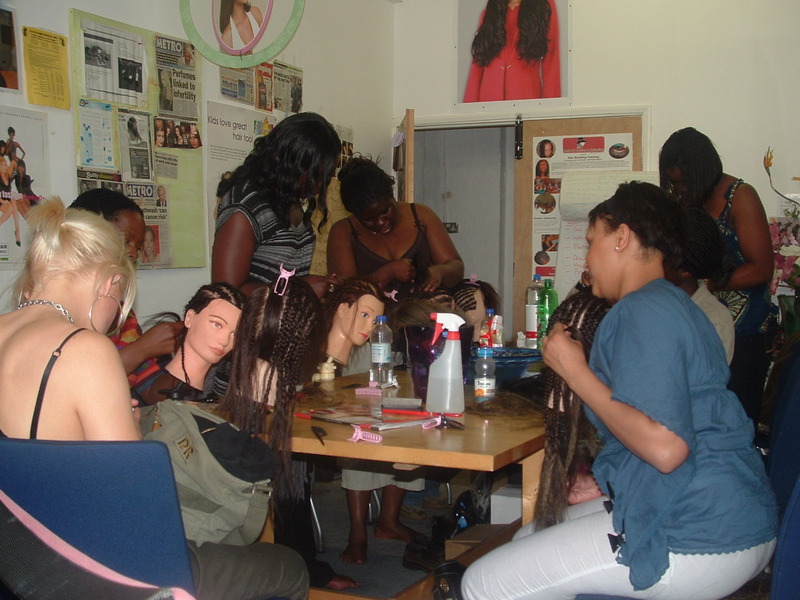 World of Braiding offers education, knowledge and skills training that let students achieve a lifetime skill for self employment in order to work around their family and friends, work from home, rent a chair, become freelance, start their salon/ grow their salon business etc. 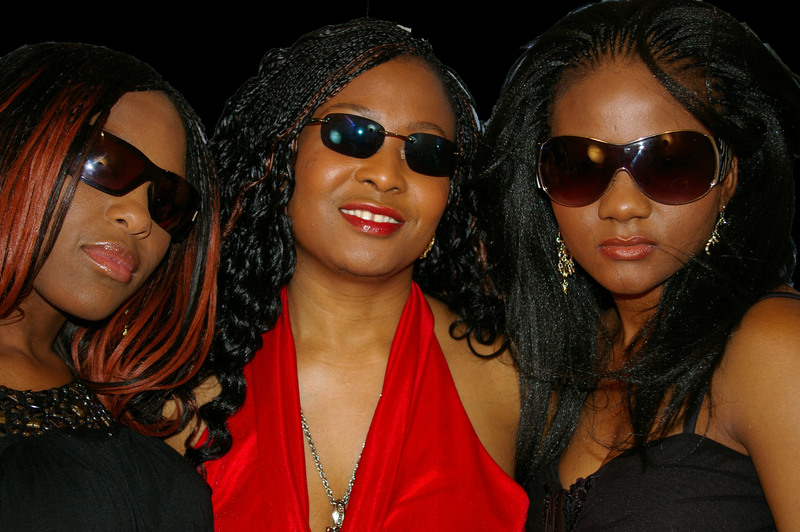 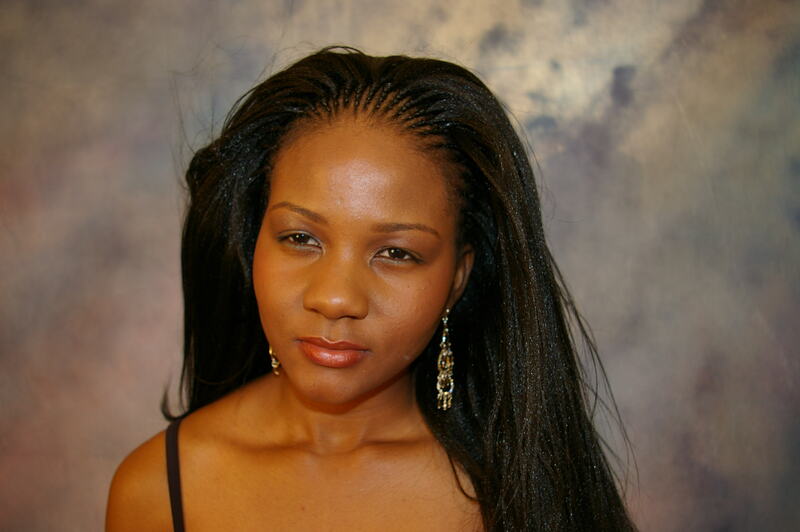 For more information on Ms De Mori and Freedom Braids Couture, see her videos on You tube.